2018 Massey Ferguson 1745 for sale in Athens, AL. Haney Equipment Company Inc.
Got a 30+ hp tractor? Need a cost-effective round baler? The 1700 Series gives you Hesston reliability at an economical price. Innovation: These balers are low on cost, but high on quality construction and advanced features. The 3’x4’ and 4’x5’ balers in the 1700 Series lineup are a perfect match for smaller scale operations focused on dry hay production. Capability: Our 1700 series round balers are built to get the job done. 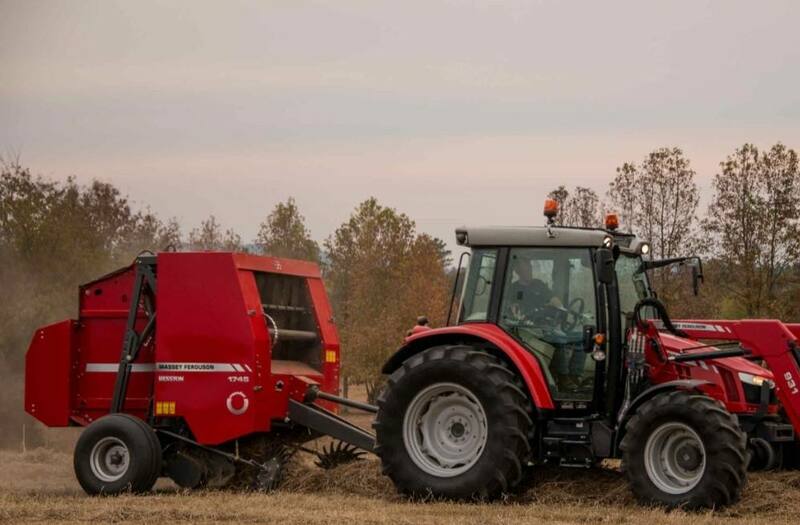 The 1745 is equipped with features others include only on their premium round balers, such as 2-cylinder and 2-spring density system, wedge grip forming belts and a second to none mesh system. Tire size: 31L x 13.5-15 Std. 14L x 16.1 Opt.